Rev. 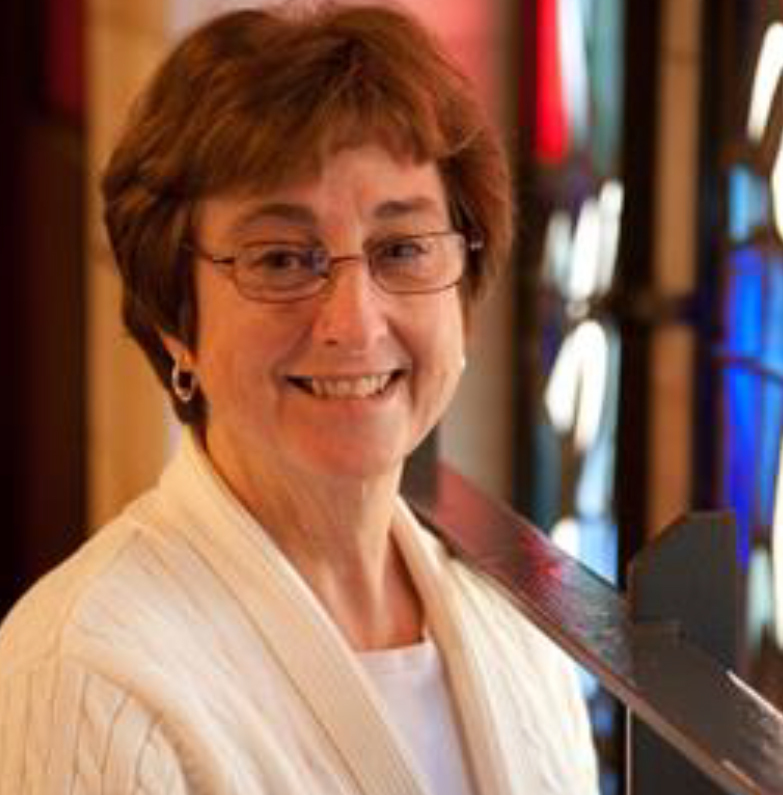 Nancy W. Strickland is a native of Lexington, MA and has served churches in Wenham, MA , Hamden, CT, Sterling, MA and now is the interim pastor at North Falmouth Congregational Church, UCC. She is a graduate of Elmira College where she earned a B.A. in Psychology, and Simmons College where she received an MA in Elementary School Teaching and Special Education. She graduated from Andover Newton Theological School, in Newton, MA. with a Masters in Divinity. She completed the Spiritual Directors Certification and the Clergy Contemplative Leadership Programs at the Shalem Institute for Spiritual Formation in Washington, D.C.
Pastor Nancy is a life -long member of the United Church of Christ and was ordained to the ministry in the United Church of Christ in 2003. She and her husband Mark, who is a retired United Church of Christ pastor, have two children and six grandchildren. Pastor Nancy enjoys kyaking, biking, reading, sailing and spending time with family.